Ode Street Tribune: suspected Rosslyn residence of John Coltrane UNCOVERED! suspected Rosslyn residence of John Coltrane UNCOVERED! Despite widespread belief that John Coltrane died in 1967 at the tragically young age of 40, free-jazz aficionados who have had the privilege of riding the Rosslyn metro escalator know better. Their ears have heard what their eyes haven't seen. John Coltrane lives. He lives beneath the Rosslyn metro. Some believe that Pharoah Sanders lives there with him, but that seems improbable. 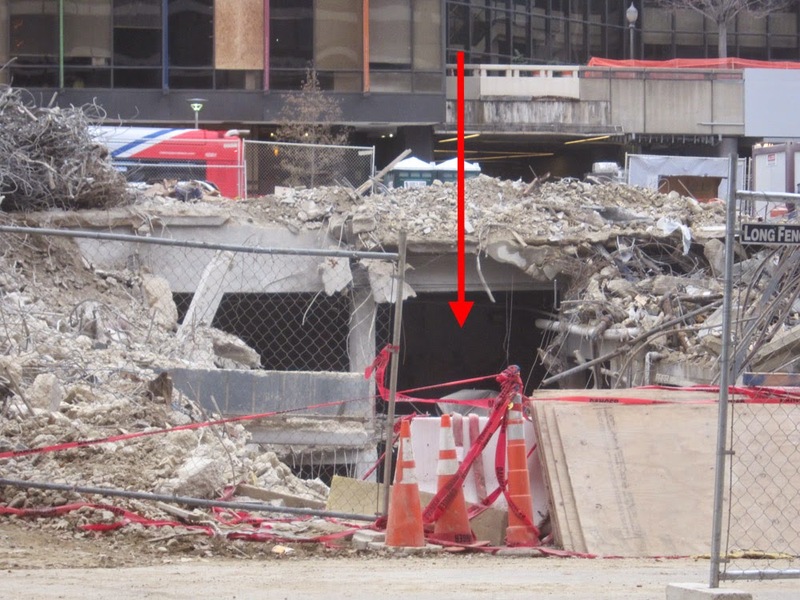 Recent demolition work at Central Place has confirmed the existence of a large living space under the Rosslyn metro. The heart-rending question now is whether Coltrane has been driven from Rosslyn. Coltrane and the annual Rosslyn Jazz Festival have been central to Rosslyn's stellar jazz reputation. We must keep Coltrane living in Rosslyn, even if that means providing him affordable housing in a basement suit in the new, luxurious Central Place residential building.